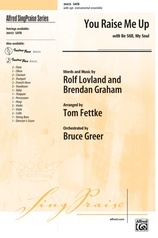 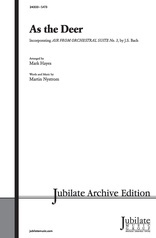 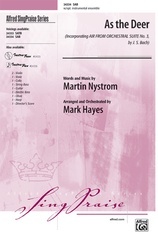 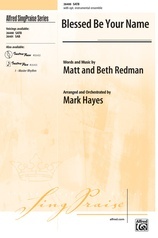 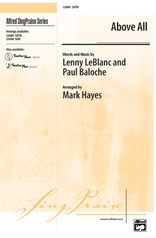 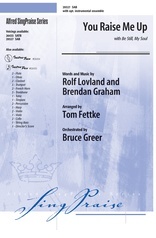 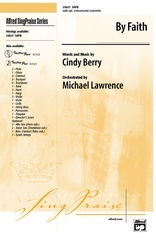 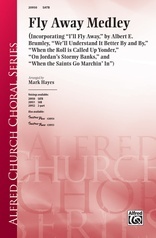 One of our best-selling anthems is now available in a unison or 2-part edition. 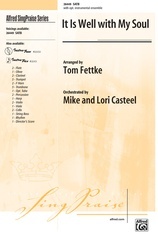 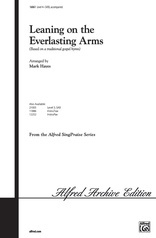 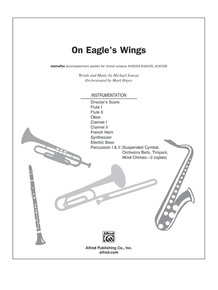 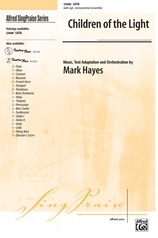 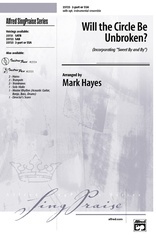 Mark Hayes' transcendent choral arrangement of Michael Joncas' timeless song, "On Eagle's Wings," is a perennial favorite of many denominations and singers of all ages. The unforgettable text adaptation of Psalm 91 is well suited to performance by both school and church choirs throughout the year, and especially Baptism, Benediction, Funerals, Graduation, Lent and Weddings. 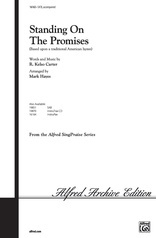 In 4 voicings for singers of all ages. 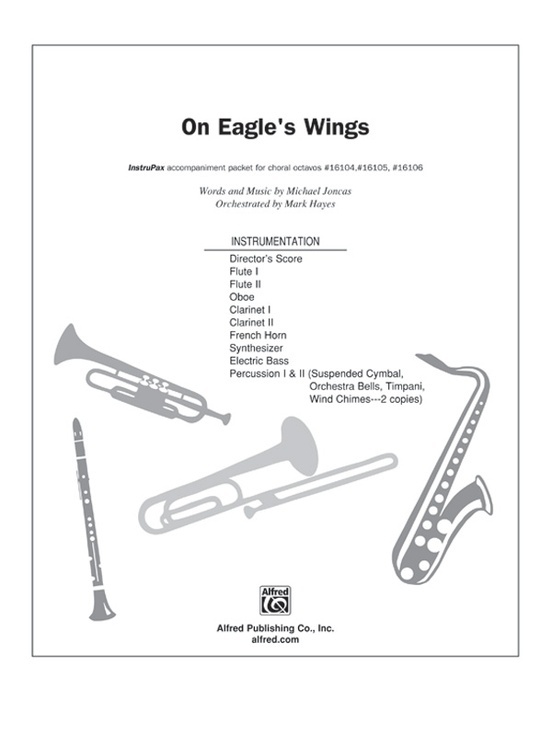 InstruPax includes: director's score, 2 flutes, oboe, 2 clarinets, French horn, timpani, rhythm, percussion.